Denise Justice Art Studio and Gallery - online. Upcoming Plein Air Workshop in Colorado. July 12-14 and 19-21, 2013. 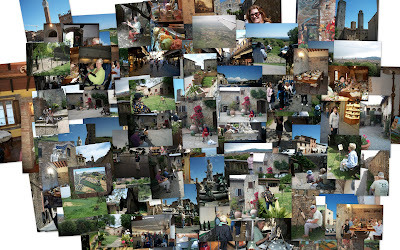 Beautiful Colorado - Not only did Bernice extend her wonderful Cottages & Lodge to us..
Italy Painting Tour 2011- A Fabulous Trip! 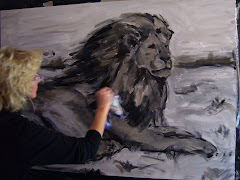 Artist Denise Justice Painting "African Lion"
Copyright 2011 Denise Justice Gallery. Powered by Blogger.